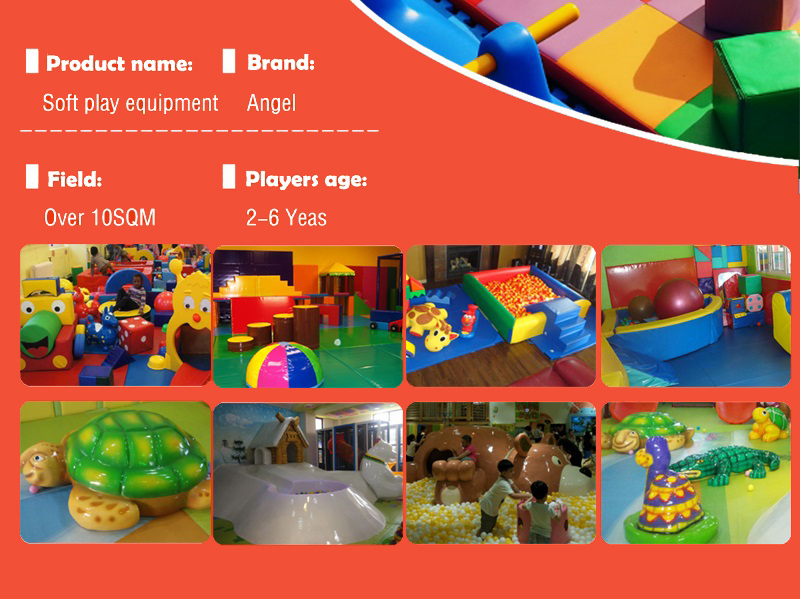 This indoor play equipment including video game and play structures, have parents rest area. 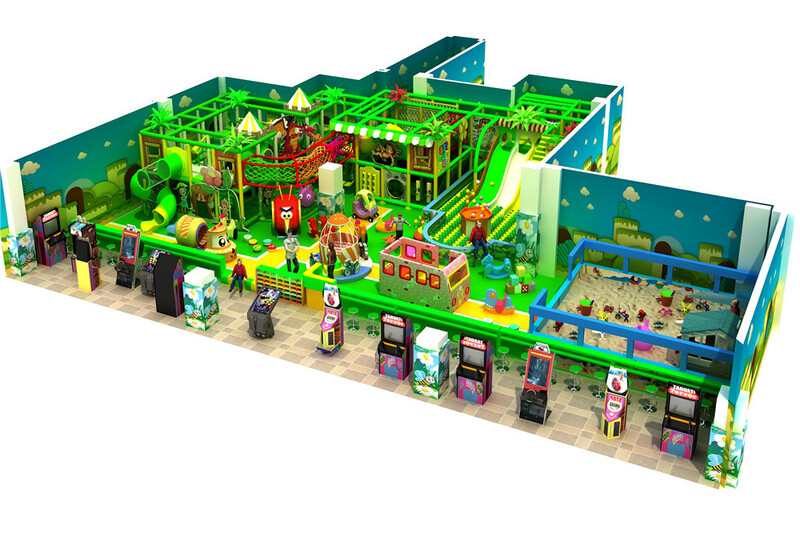 inside the playground have sand box, bus station and other merry go round. 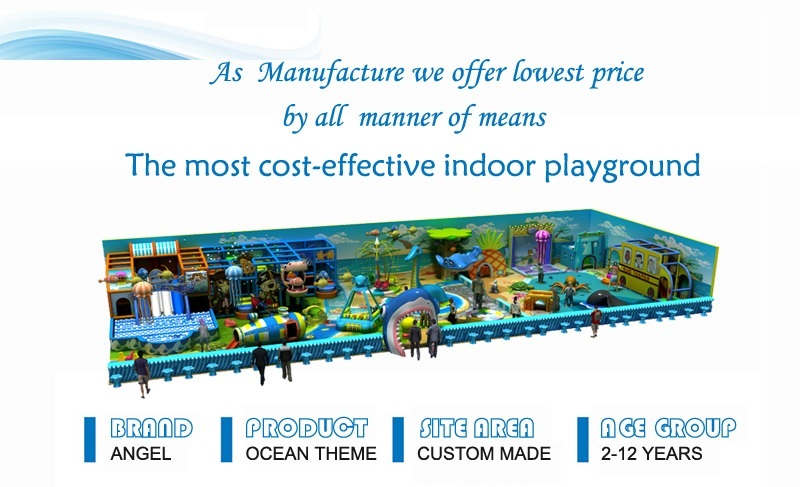 have big ball pit with 3 lane fiber glass slide, also with trampoline, spiral slide and much more play events! 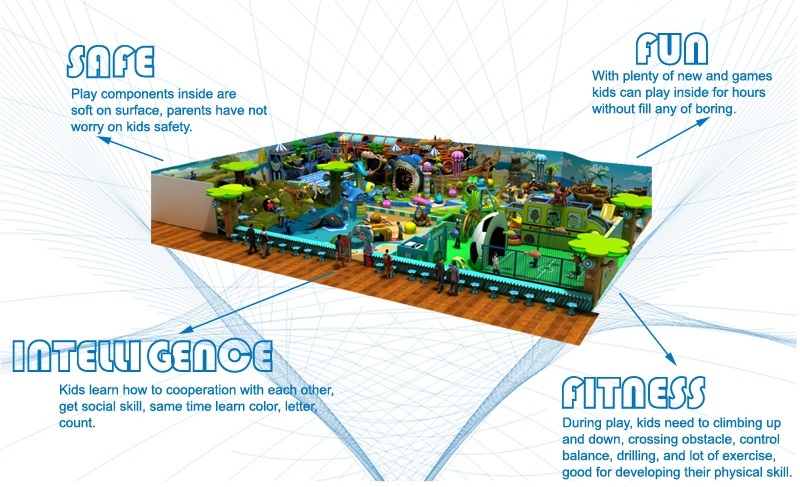 Are Children More Influenced by Indoor Jungle Gym or Schools? In the eyes of many children, schools are the nightmare in their life. Kids who are forced to attend schools without having enough time to play can seldom concentrate in class or have direct communication with teachers. Under this situation, the function of school in educating children will fail to gain the impact that it supposed to achieve. 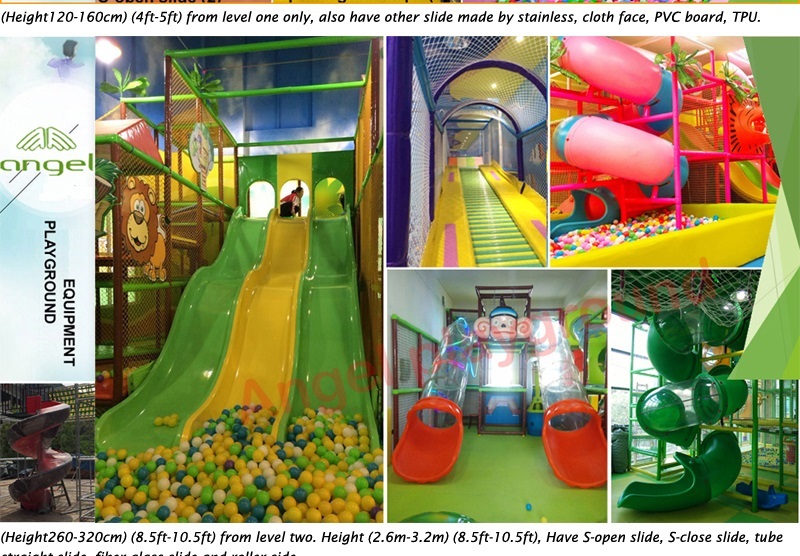 While indoor jungle gym, though can not educate kids knowledge in the textbook, it nevertheless plays an vital role in cultivating children's character and other skills. 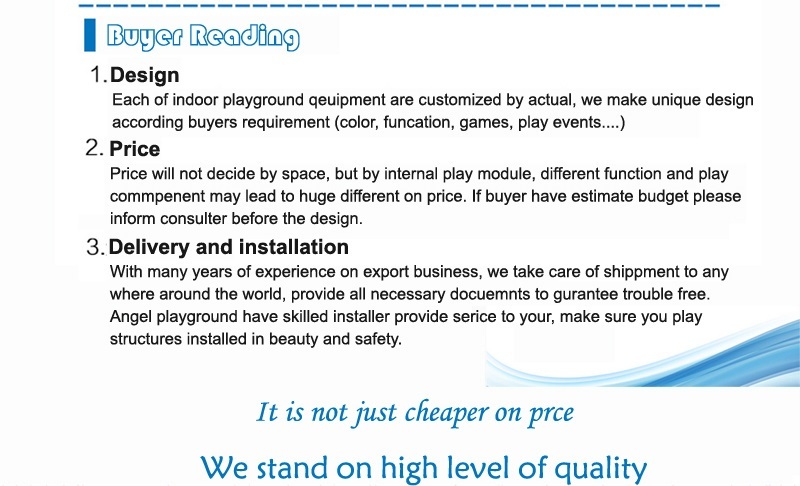 Therefore, I hold the view that children will be more influence by indoor jungle gym than schools. Firstly, physically inversion toward schools may lead to aggravated loath to learning. This is very dangerous in the future success. If parents and teacher only force the kids to go ahead without observing their need in playing, kids would become more rebellion and do a bad work in his or her study. 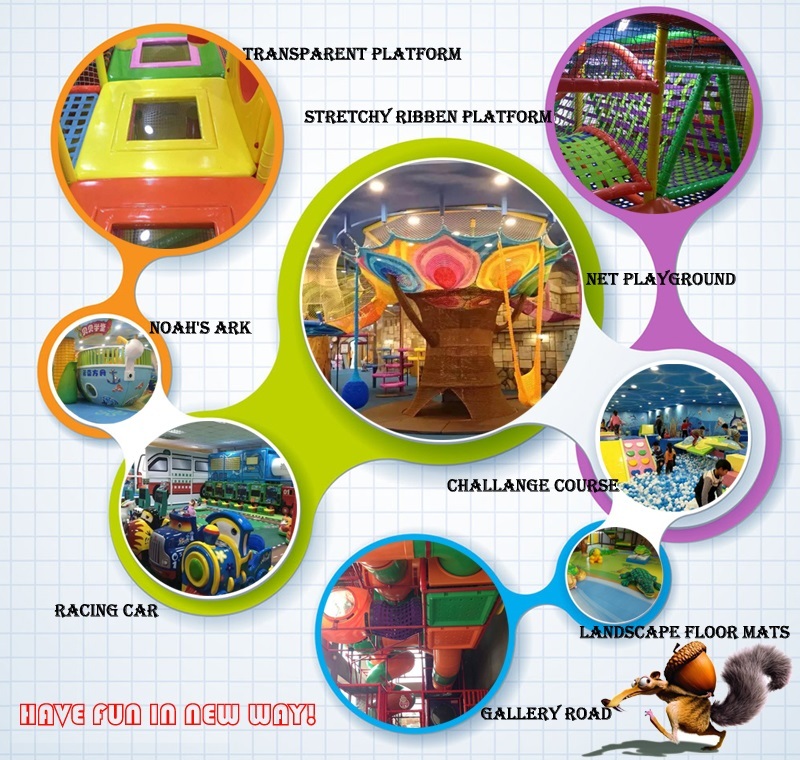 Therefore, indoor jungle gym is indispensable in keeping the balance between school life and leisure life. 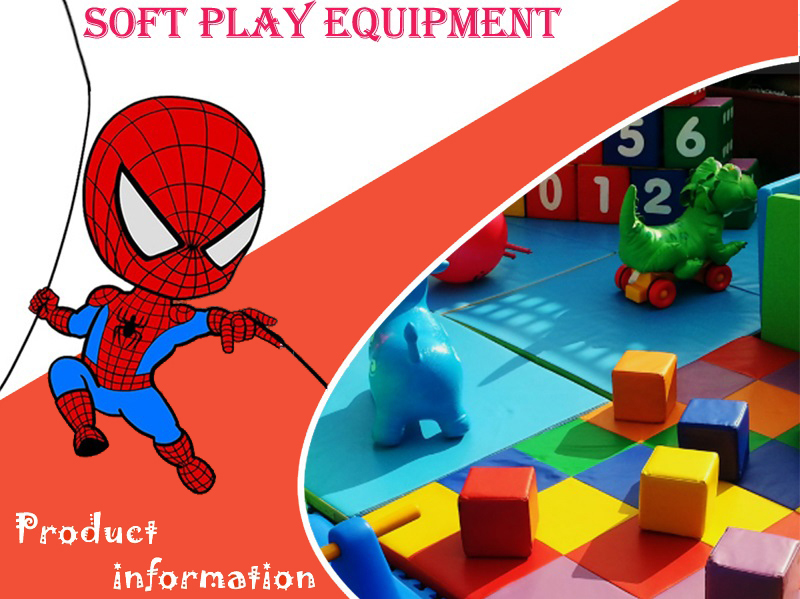 In a extent, it helps to boost children's intention to learn. 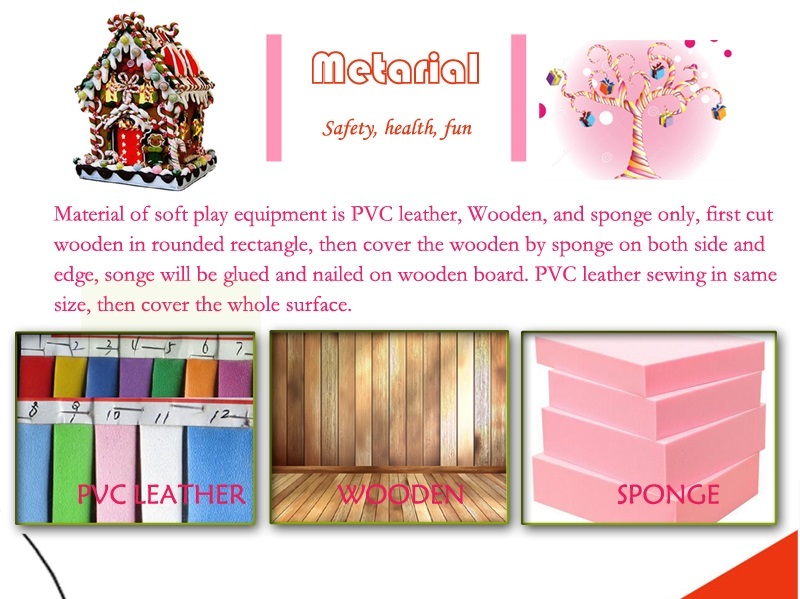 Secondly, children who find textbook knowledge dull need more relax and understanding from parents. Not everyone is born a genius and can be blessed with the capability to deal with all the knowledge well. Actually, 99% of the kids are born average and have no special talent. 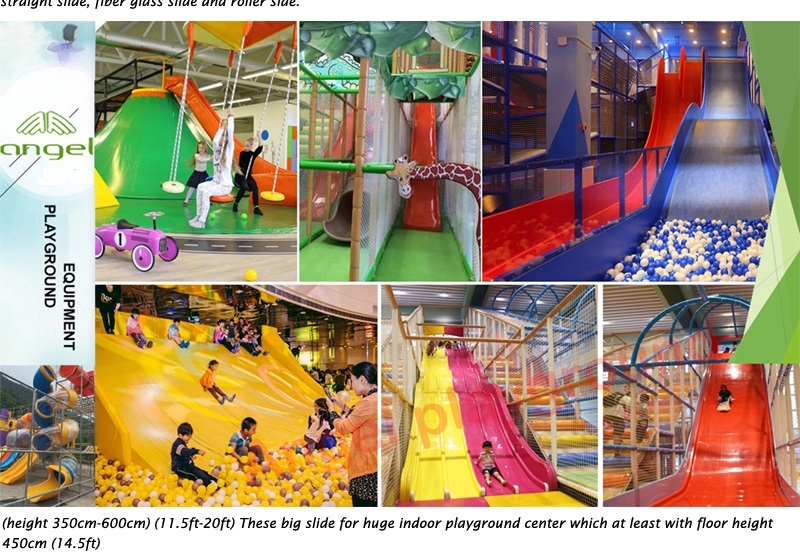 They need some time to adjust their life from a baby to a student; therefore I think it is wiser for parents not to deprive indoor jungle gym completely from their daily life. Last but not least, making friends with their classmates in the toddlers jungle gym makes it easier that do it in the class room. Though in class room, kids got more time with each other, the new and strange environment will more or less make them feel more offensive than before, especially for those shy kids. 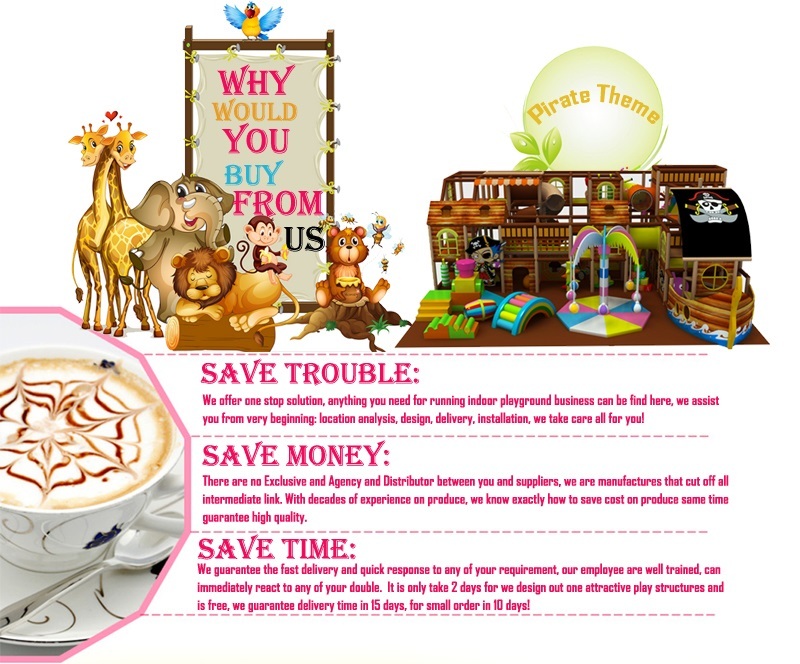 Once the kids are isolated, it is hard for them to be extraneous and confident again. 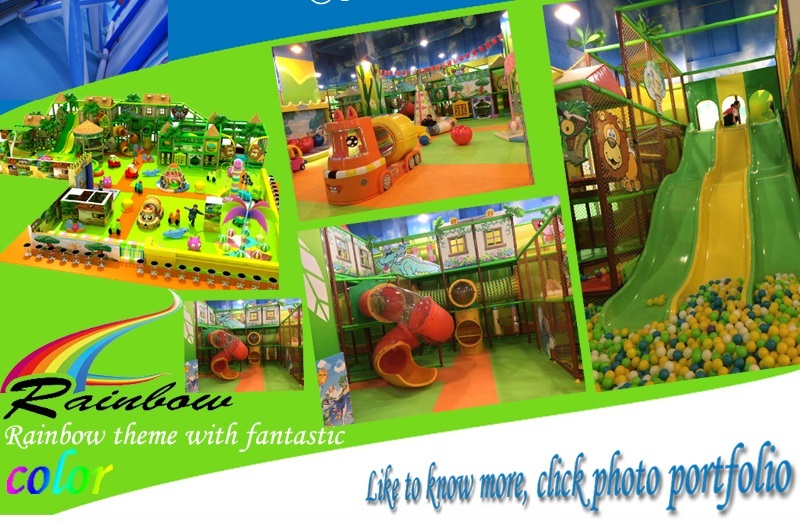 Therefore, kids should be well trained with the ability in indoor jungle gym before they start their school life. All in all, great influence only take effect when the kids feel at ease and dare to communicate with others. The shortcoming of schools may lessen children's interests in study and even hiders their ability to further learning. 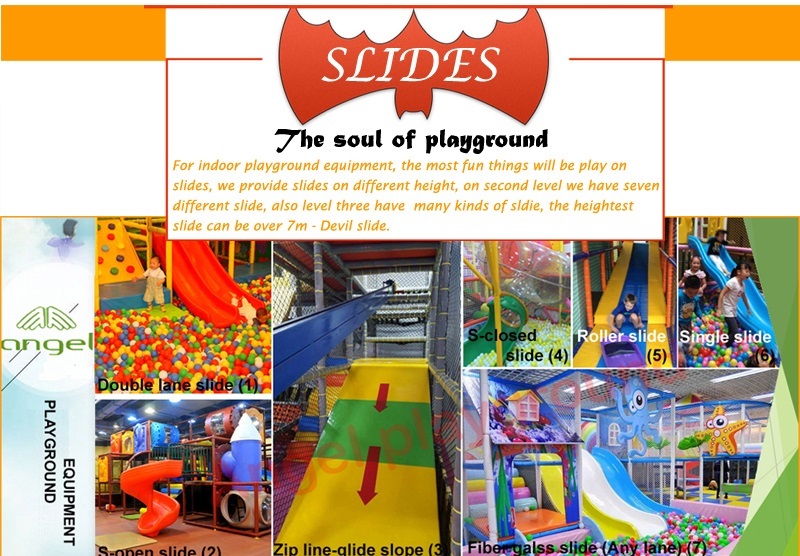 While kids jungle gym can make up these shortcomings of schools. 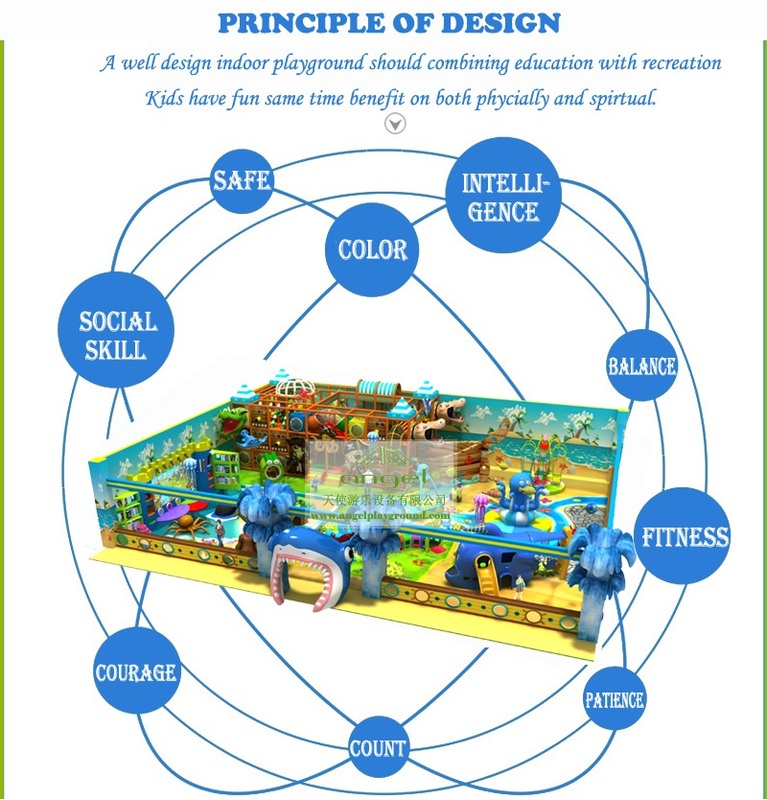 So judging from the above-mentioned argument, we may naturally arrive at the conclusion that indoor jungle gym has more influence on children than schools.